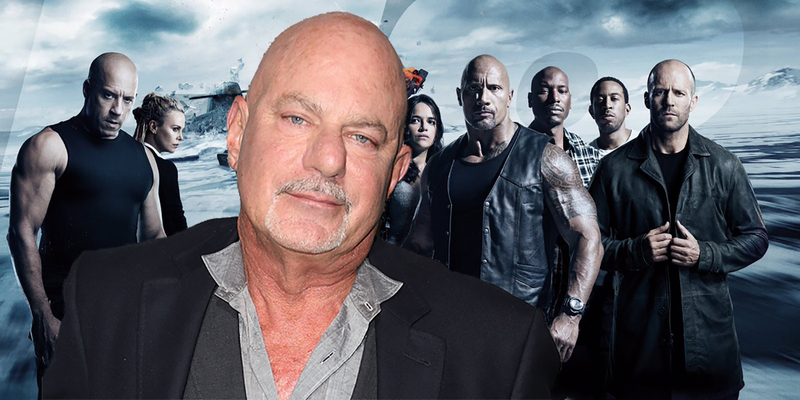 Celebrating the release of The Hurricane Heist to theaters on a relative shoestring budget, director Rob Cohen is making his feelings known about the ongoing trend of action movies with astronomical budgets. The Hurricane Heist follows a band of thieves as they try to undertake a daring heist in the midst of a Category 5 hurricane. Already dubbed the Sharknado of heist movies, The Hurricane Heist includes a cast of TV favorites like Toby Kebbell and Maggie Grace and manages to keep its costs down in the wake of natural disaster movies like Geostorm and its $120 million budget. The post Hurricane Heist Director Says Big Budget Movies Can Feel ‘Wasteful’ appeared first on Screen Rant. This entry was posted by Screen Rant on March 12, 2018 at 10:56 pm, and is filed under TV News. Follow any responses to this post through RSS 2.0. You can skip to the end and leave a response. Pinging is currently not allowed.